Pacific Jewel is the newest superliner to come to Australia based out of Sydney. Email today to find out what Cruise Specials we have on the Pacific Jewel. Cruises listed here are on our Mates Rates and include onboard spending credits. 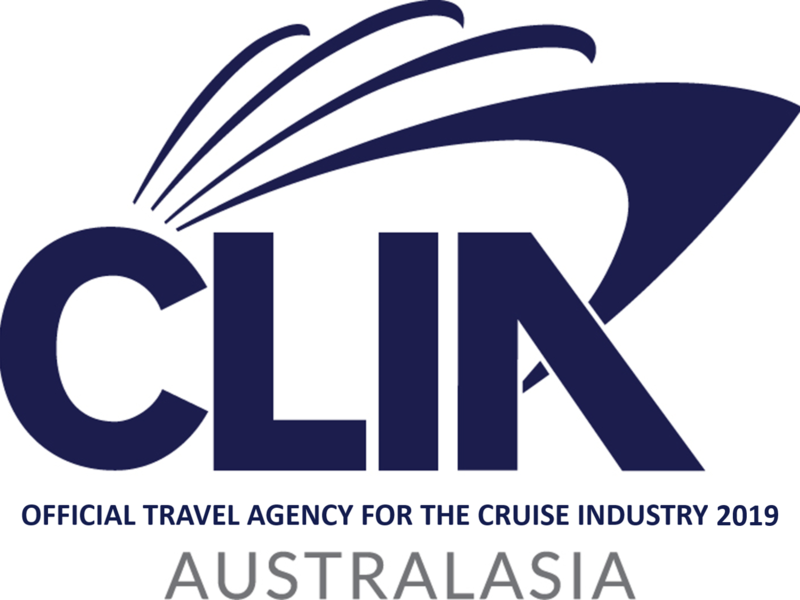 If the Pacific Jewel Cruise you are looking for is not listed here then please use the search facility to find it and send us an email so we can get you the latest pricing. You can join our e-Newsletter to get the latest weekly deals just by sending us your email address through our easy sign up on the home page.